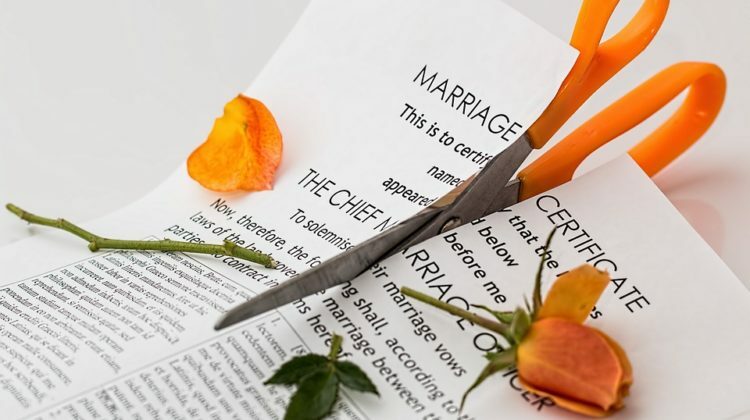 Like a traditional divorce, an annulment ends your marriage. However, an annulment goes an extra step in that it declares your marriage legally invalid or void. If you are granted an annulment it is as if your marriage never existed. If you are in the process of a divorce, or have finalized your divorce, you may be wondering the best way to begin dating. 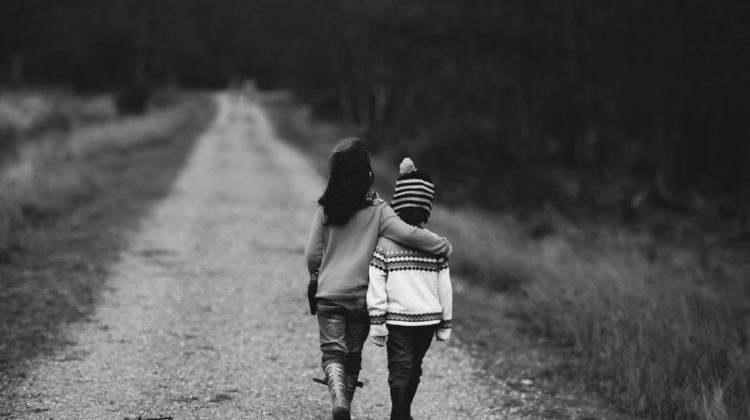 We’ve compiled a few do and don’t tips for dating during a divorce, dating after a divorce, and what you should consider when it comes to dating and introducing a new partner to your children. 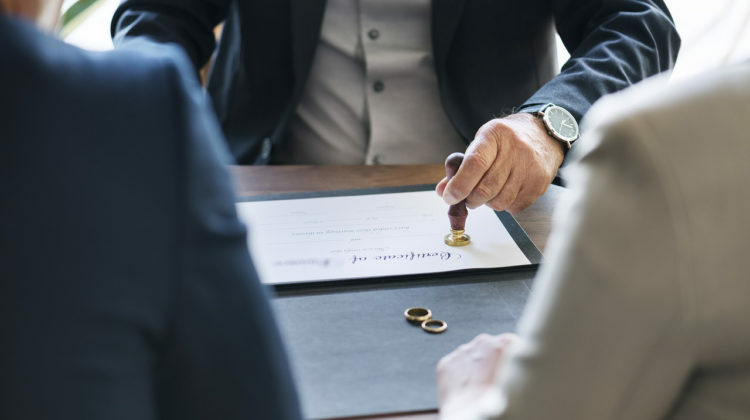 Divorce proceedings themselves can be daunting, and shopping around for the right lawyer is part of the process. 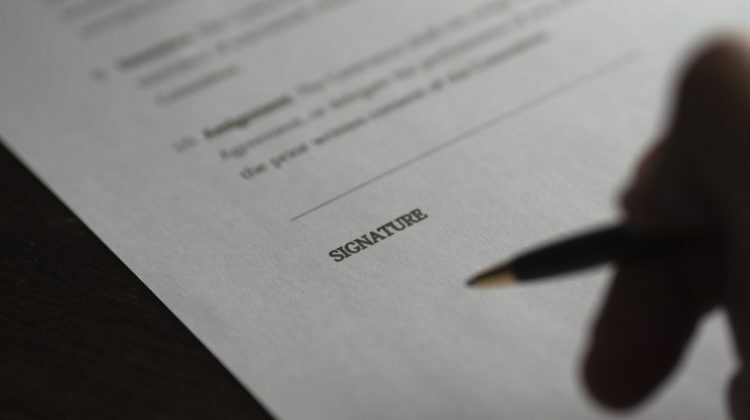 Before you dive into signing a retainer agreement with any lawyer, there are some things you should take into consideration so you don’t feel “stuck” with your divorce lawyer. If you’re thinking of a divorce, here are 5 things you should consider before filing.